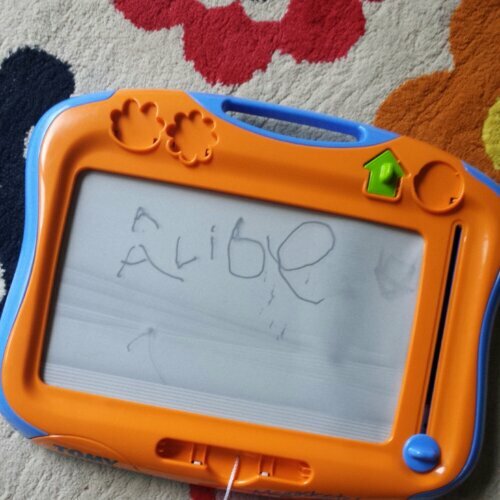 1) Writing– Albie has taught himself to write his name. I’m really chuffed! 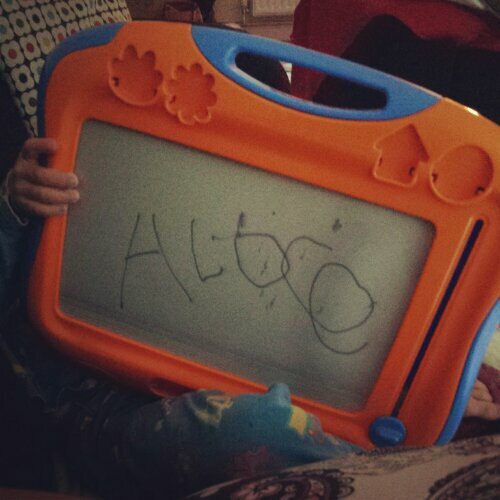 Nearly got the letters the right way round! 2) It’s Thursday. – Which means tomorrow is Friday and my eldest will be home from his week away. I’ve really really missed him. 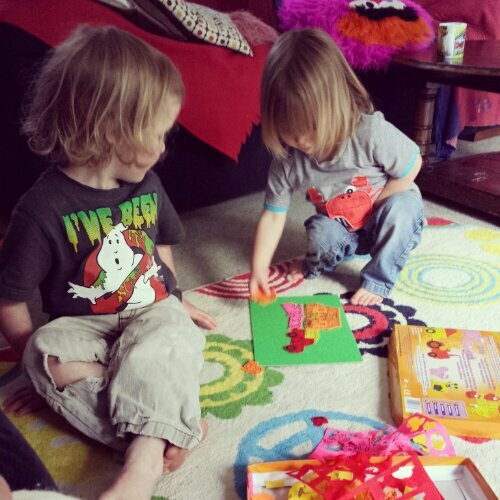 3) Playing – had a little toy sort out and the little boys had a good time playing with octons and fuzzy felt. 4) Keeping on top! – did two & a bit bags for laundry today. I hate this job. 5) Bed – I’m off to bed, to snuggle! Night! 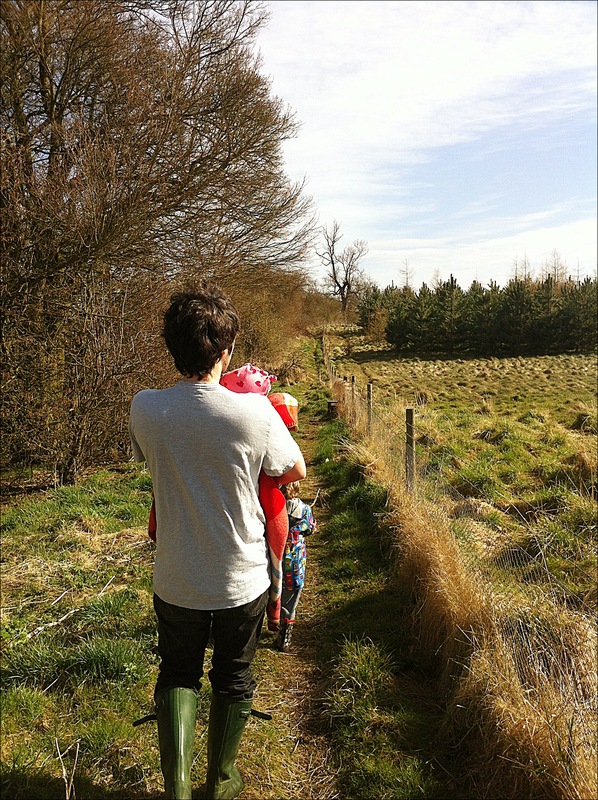 1) Walking – Today we went for an impromptu walk in the fields and newly planted forest by our house. It was wonderfully breezy, and warm. 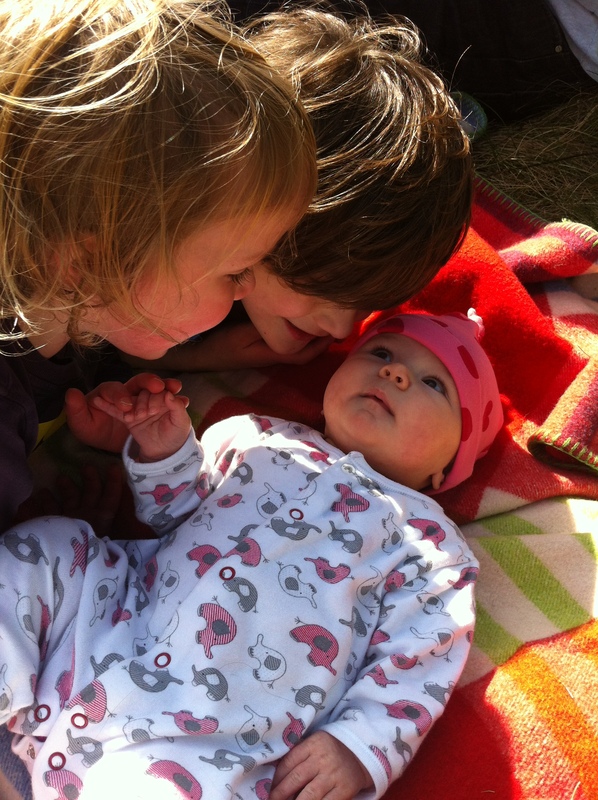 We will do this more often, next time taking the baby slings, and perhaps a picnic! 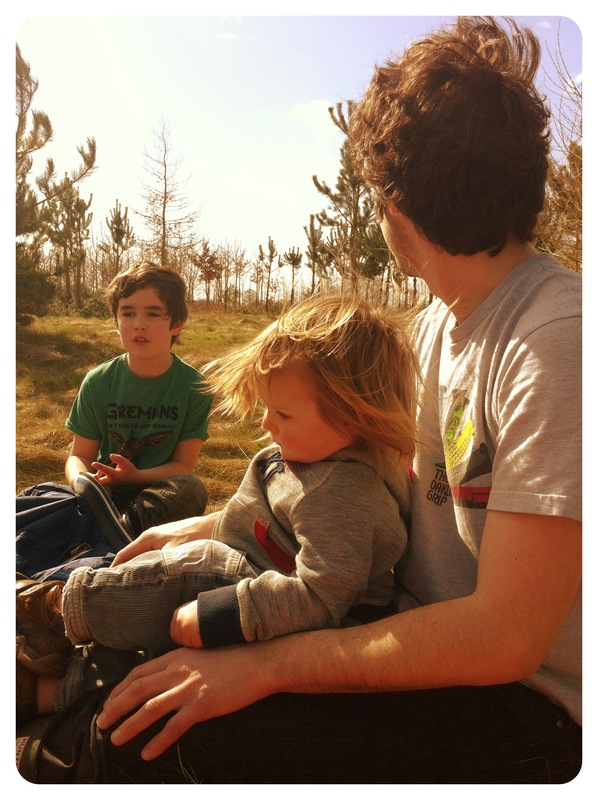 We had a lovely time, and it is so lovely knowing this is literally on our doorstep! 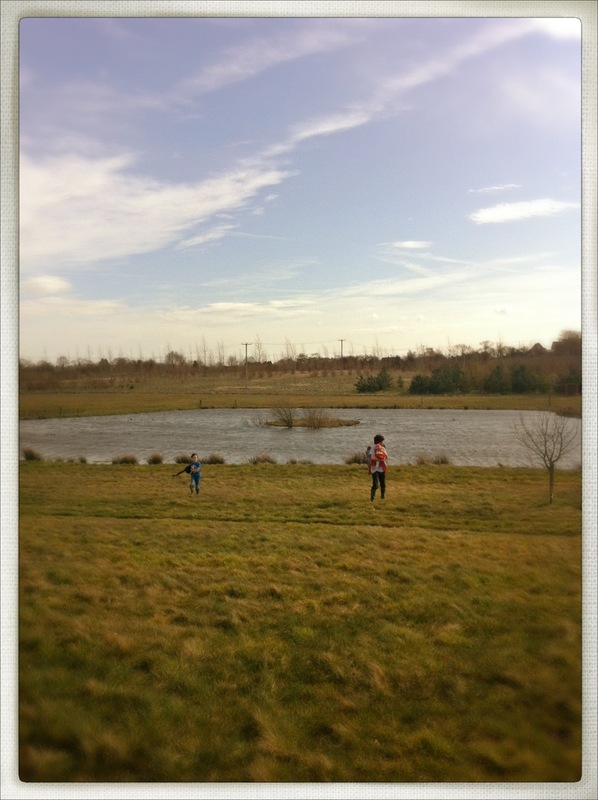 A perfect place to walk, run, or even cycle perhaps. 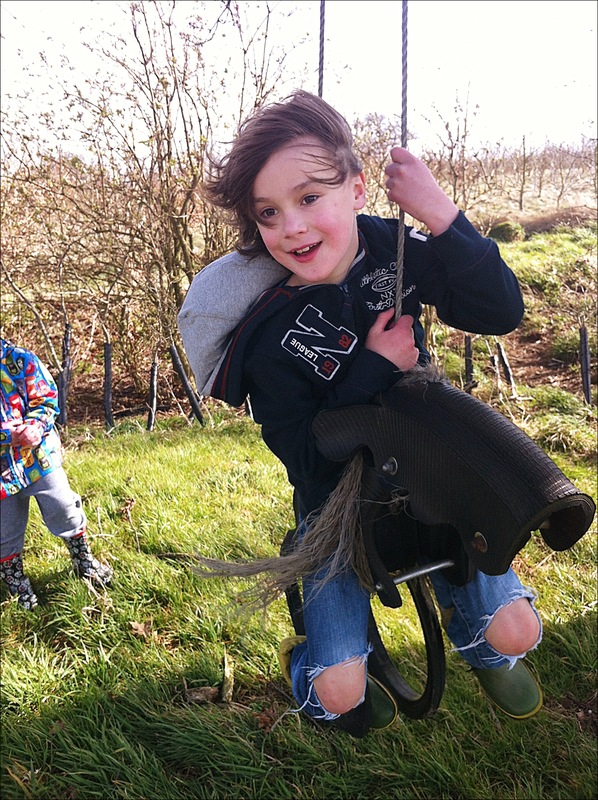 Our tyre swing at the top of the hill! 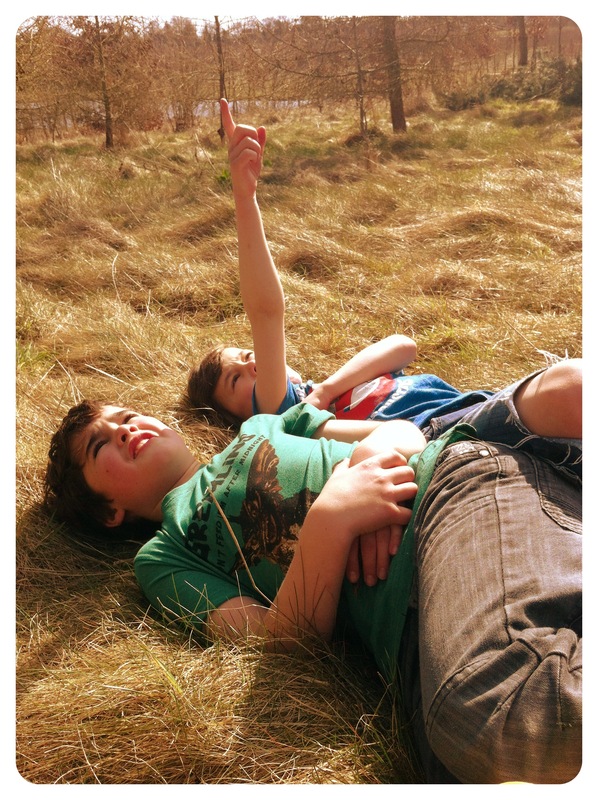 The older boys resting in the sun and looking at the shapes of the clouds. 2) Making decisions – Today I made a decision, one that I won’t share just yet, but I feel happier and better for it already. 3) Talking – Having someone who I can talk to about worries or concerns, and knowing that they understand, it’s a nice feeling. 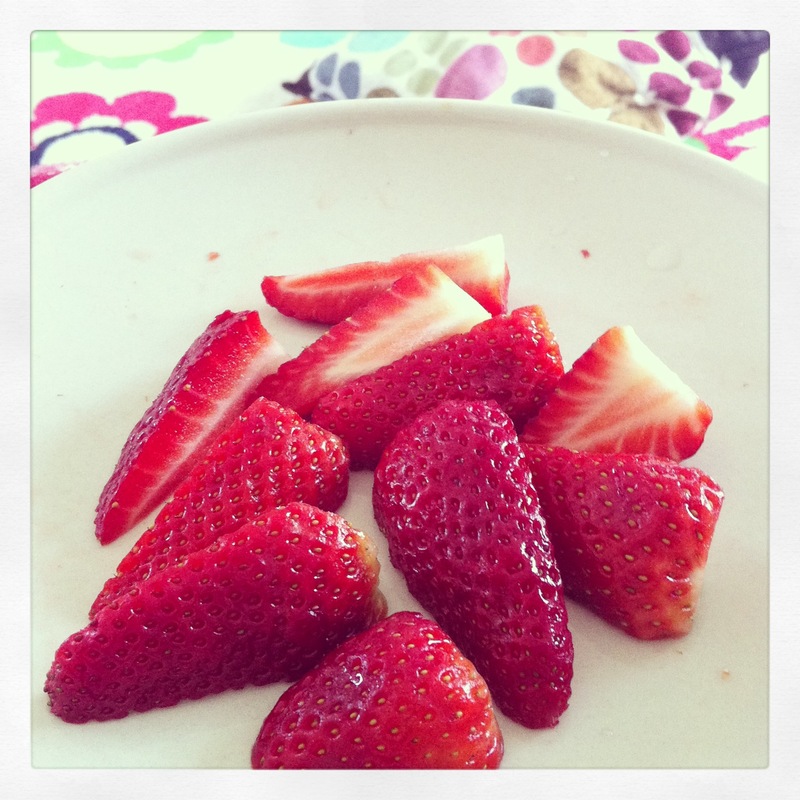 4) Strawberries – A simple plate of fresh strawberries made me feel better this morning. 5) It’s only 12.43pm – The lovely feeling when you still have plenty of day left! I thought it was later, so it’s a pleasant surprise knowing that I have posted five positive things for today already and still have potential to think of more! 1) huge declutter – we have an ensuite bathroom that’s not been used for years, instead it was crammed full of stuff being stored. Today, it’s nearly empty & with some DIY & a bit of love, we will have a bathroom back! Bags still need sorting but it’s a huge progress. It had been one of those “lets put it off another day” jobs. Phew! 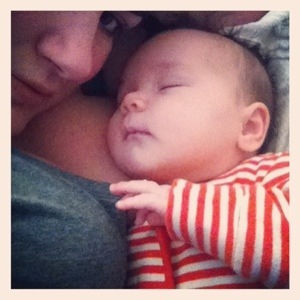 3) 12 weeks my beautiful baby girl is 12 weeks today. What an amazing few weeks we’ve already shared. I love her more than I thought would be possible! She’s slotted right in to our family! 4) Love – Two of the loveliest friends I know married today! I don’t think I know of a couple more suited to each other! 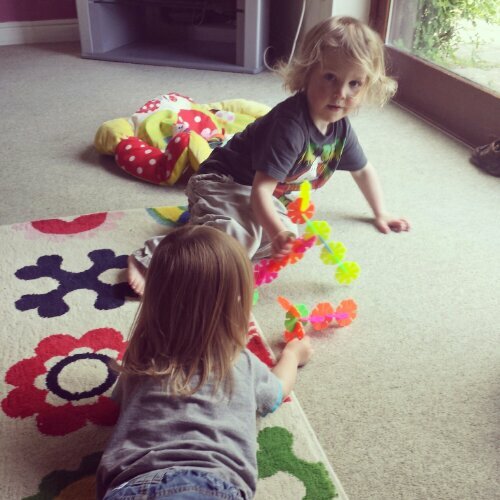 They never fail to make me laugh, & they have completely made my day – Just wonderful news! 5) Saturday nights Snuggling with some of my brood watching The Voice, with nibbles & drinks – perfect!